Navigating a city famed for its wheat products can be challenging for gluten-free travelers. Beijing is a city that runs on wheat. Steamed buns, dumplings, flatbreads and noodles making up staple daily diets of most Beijingers. But with a little planning and preparation, China’s capital is still capable of delighting the gluten-free foodie. Read on below to see our top five tips for going gluten-free in Beijing. Restaurants inside large international hotels are most likely to have experience with and be able to accommodate gluten-free diners. Our favorite hotel restaurant (and there are some excellent ones to choose from around the city) for trying Beijing cuisine is Country Kitchen, inside the Rosewood Hotel. Country Kitchen offers modern takes on traditional Beijing and Northern Chinese flavors. Diners can glimpse the chefs at work through the restaurant’s open kitchen and wood fire ovens. Hours: Lunch from 11:30 am to 2:30 pm, daily. Dinner from 5:30 pm to 10:30 pm, daily. Good tour guides will be able to familiarize themselves with the specifics of your dietary requirements and will be able to properly explain your requirements to restaurants, and if necessary, work with restaurants in advance to ensure your meals are gluten-free. 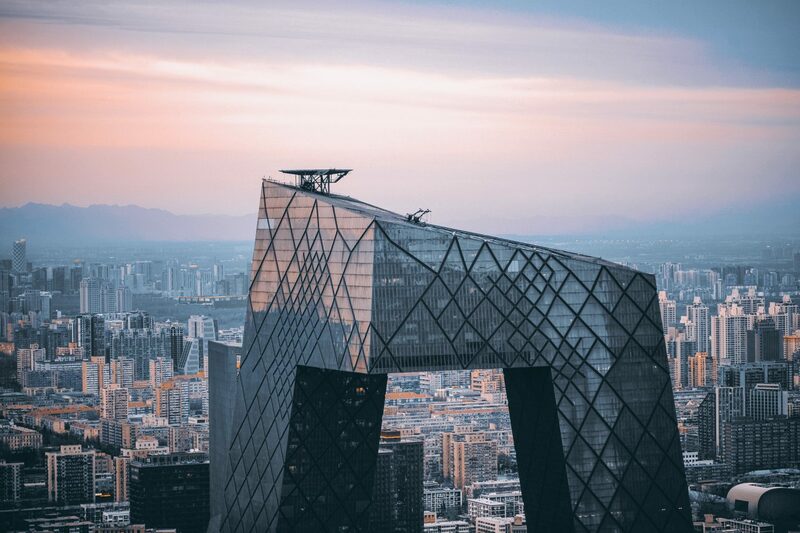 Most Beijing day tours include lunch, so ensure you let your tour company or tour guide know well in advance of your tour so they have adequate time to plan a gluten-free meal option. 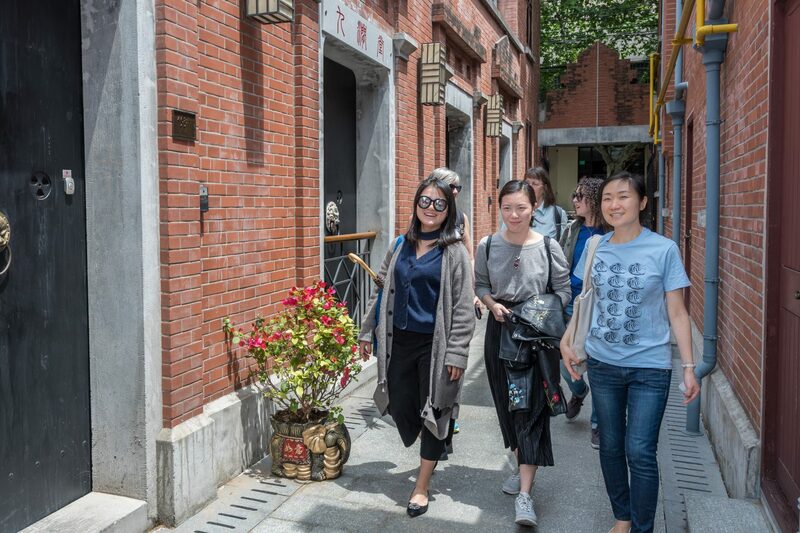 Or opt for a food tour with UnTour Beijing – you will have to skip out on some dishes, but we substitute wherever possible and our guides can also give you tips on local dishes that work with a gluten-free diet. An allergy card can help you navigate the Beijing restaurant scene on your own. Most restaurant staff in Beijing will not have heard of gluten intolerance, gluten allergy, or celiac disease so explaining specifically the ingredients you need to avoid is crucial. Most kitchen staff will not be aware which of the ingredients they use contain gluten and will not readily recognize gluten-containing ingredients on package labels, so the text below also requests cooks avoid using packaged products in your meal. Having backup meals and snacks on can lend a lot of confidence to any gluten-free foodie’s culinary hunting expedition, offering a backup plan in case you’re caught for a few hours without a gluten-free option. 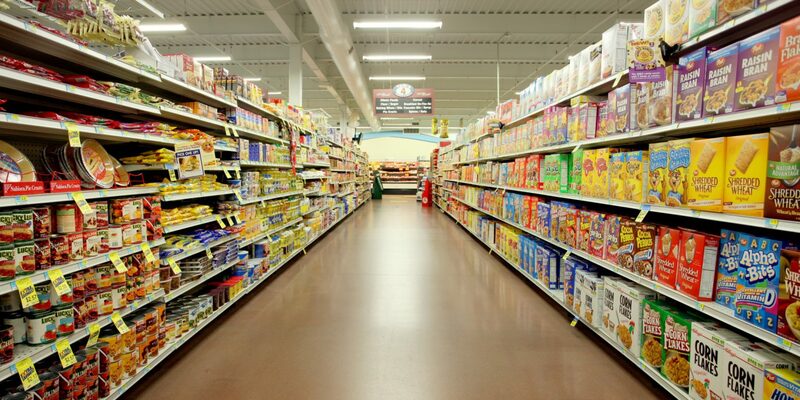 International supermarkets are great places to stock up on basic food items as soon as you reach the capital. Almost all of the products on the shelves are imported and labeled in English, giving visitors the chance to check ingredient lists on everything they buy. Beijing’s two main international supermarket chains are April Gourmet and Jenny Lou’s. Click here to see a list of Jenny Lou’s locations and here for a list of April Gourmet locations on The Beijinger website. In the event that you are exposed to gluten, it’s important to have a plan in place. As gluten intolerance is uncommon in China, many doctors may not have trouble offering appropriate care. For this reason, your best bet for treatment is international hospitals. United Family Hospital is easiest for visitors to access, with ten locations around Beijing. Click here to find your closest location or call the hospital’s emergency hotline (+86) 010 5927 7120. United Family Hospital has English-speaking, overseas-trained medical staff who are more likely to be familiar with your condition. They will also provide a less complex experience than local hospitals. But ensure you have adequate travel insurance before you go as the costs pile up quickly here. Just in Time for the Holidays - 25% Off UnTour Gift Certificates! Useful information to make your trip a success! Restaurants, points of interest, apps to download and so much more.